Based on the image album collection of soundtracks for movies. Jacket is a watercolor painting drawn down for the cover of original comic. 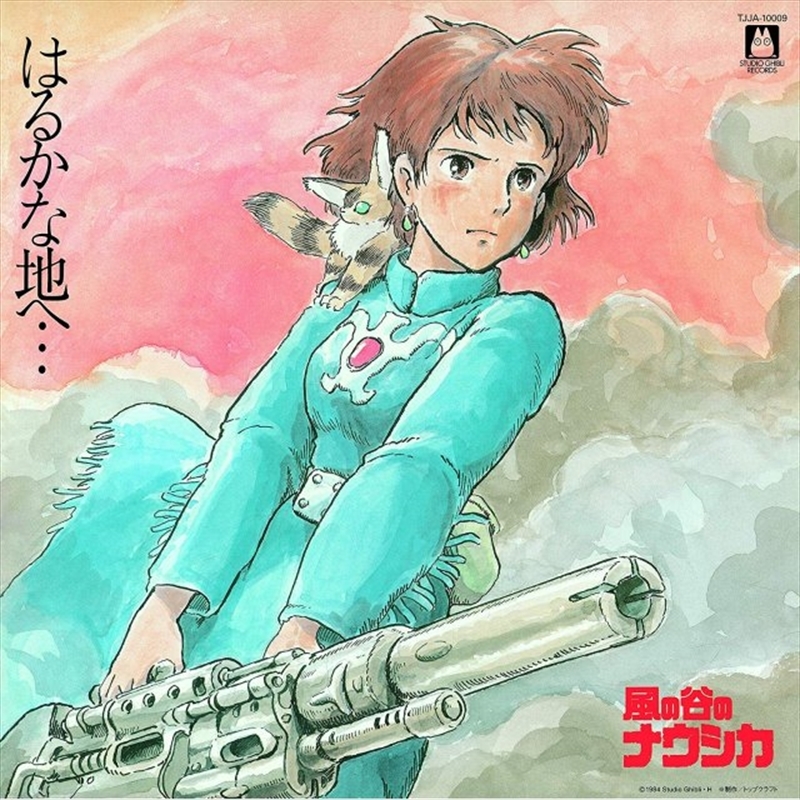 Nausicaa is drawn to take a gun in hand so that you cannot handle it already and release it from suffering.